We offer 24 hour and same day courier services across our local area of Oxford, the rest of the UK and Europe. 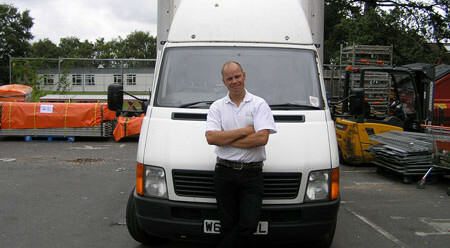 Light haulage and removal services are also available. First established in October 1999, we have grown in size and popularity due to offering both professional and friendly removal services. 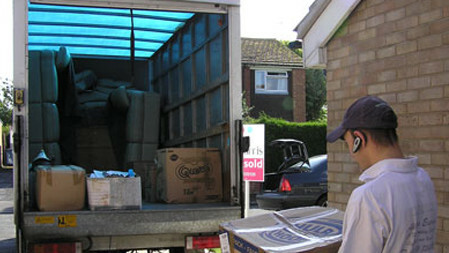 We specialise in small to medium size removals and offer unbeatable rates for quality service. Working with both commercial and domestic clients, we provide home and office removal services, courier services and part loads. Our services have been extended to businesses based and delivering in our local area, including B&Q, Homebase, Nottcutts Garden Centre and Wren Kitchens to name but a few. We regularly carry out long range deliveries and offer multi-drop services for very competitive rates. We are fully insured for your goods in transit and possess full Public Liability insurance as well as courier / haulage insurance for your peace of mind. Whether you are moving home or office, need to deliver an important document nationwide or internationally or you’re looking for house clearance services, all you need to do is contact the team at Albatross Express. You can rely on us to offer unbeatable rates for a highly professional service and we specialise in small to medium size removals for clients across the UK. Our excellent service and reliability is demonstrated by our relationship with highly recognisable names including Homebase, B&Q and DFS. © 2019 Albatross Express All rights reserved.